Has my blog gone steampunk??? This is a hieronymous machine. A hier what? It’s a machine used in the practice of radionics. 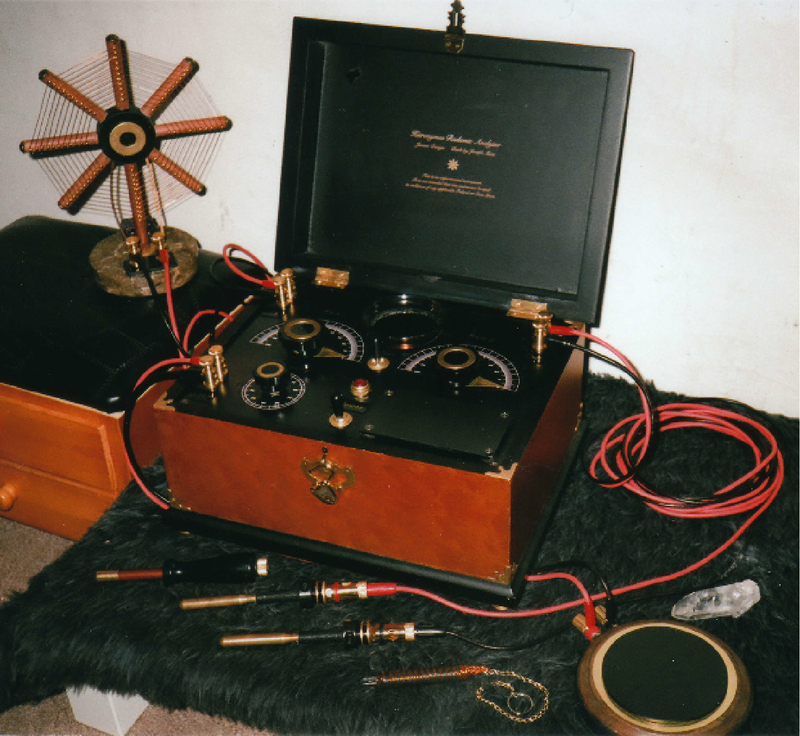 And what in the world is radionics? “The basic concept of radionics is that each individual organism or material radiates and absorbs energy via a unique wave field which exhibits certain geometrical, frequency and radiation-type characteristics. This is an extended force field (extending to infinity) that exists around all forms of matter whether animate or inanimate, and touches all other fields. It is this aspect of matter which enables a skilled and sensitive practitioner to detect and treat diseases by tapping into energetic link between mind and matter. The more complex the system, the more complex the wave form. 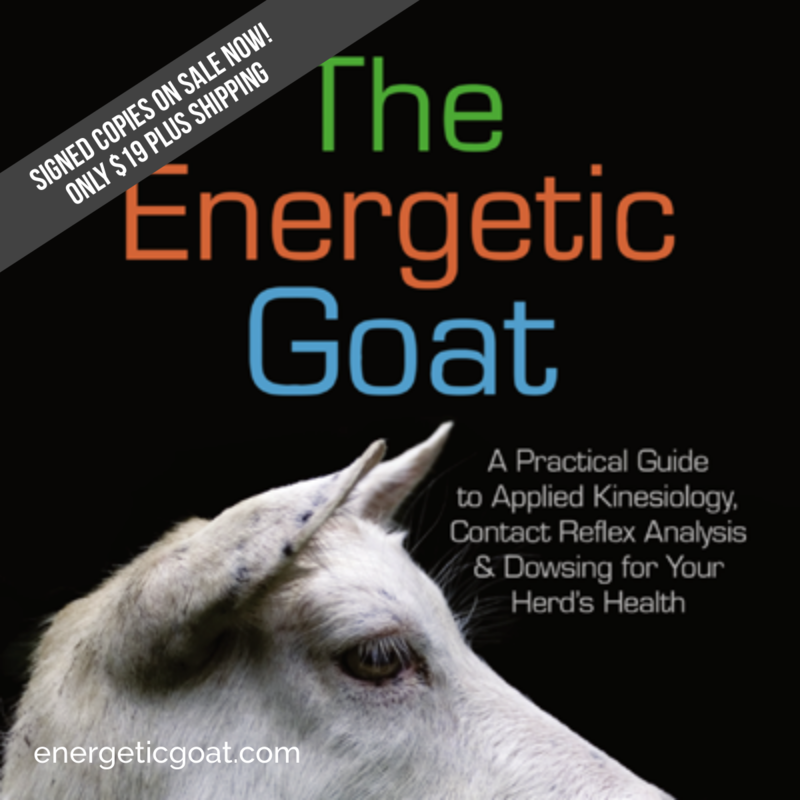 Living things, like humans, emit a very complex wave spectrum of which parts are associated with the various organs and functions of the body.” Please visit Dr Starita’s page for lots more great information about radionics and how she uses it in her health practice to support wellness in animals and people. 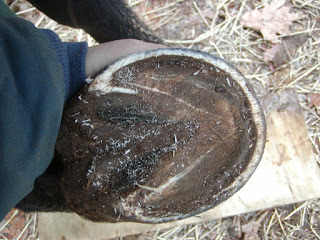 Meanwhile, to extend the idea of energy vibrations and universal connections out a bit further, radionics can also be used on a larger scale in agriculture. Farmers can use a hieronymous machine or broadcast tower to work with their entire farm or entire herd. Broadcast towers used to be commonly used, and DIY instructions easy to find. The government has since reduced access to much of that information. Some careful internet searches as well as looking at resources outside the USA will yield useful information. 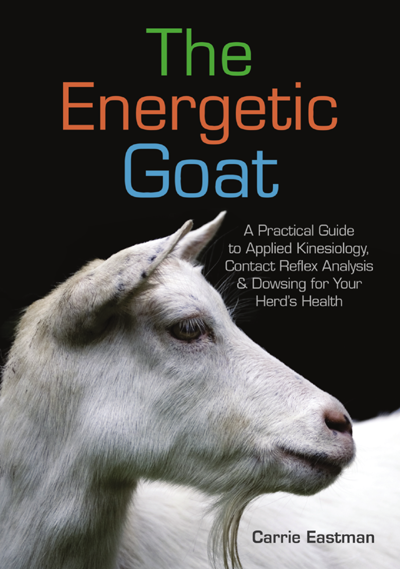 The muscle testing that I use and teach in my book The Energetic Goat also depends on radionics for any of the tests done at a distance from the animal or person. If you are interested in exploring a new way of supporting health in all living beings and systems, this is a worthy topic to explore.